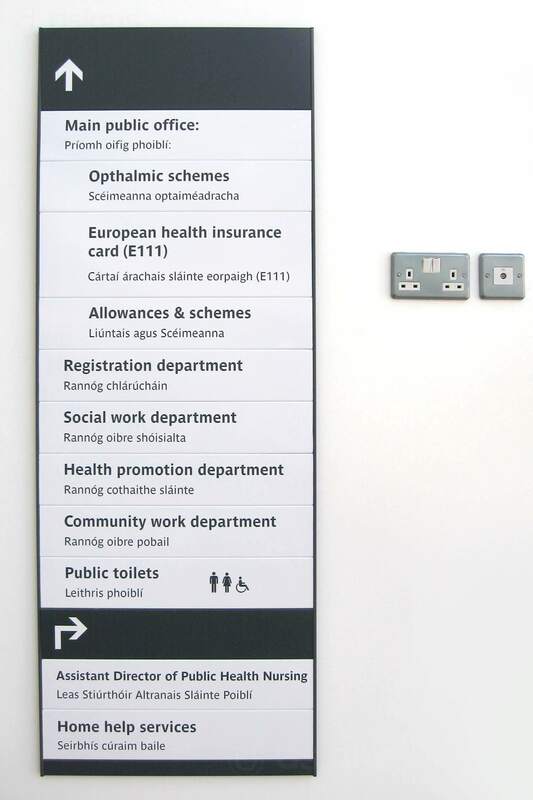 Wayfinding sign systems that work effectively do so because they convey information clearly and concisely, while informing and not confusing the viewer. 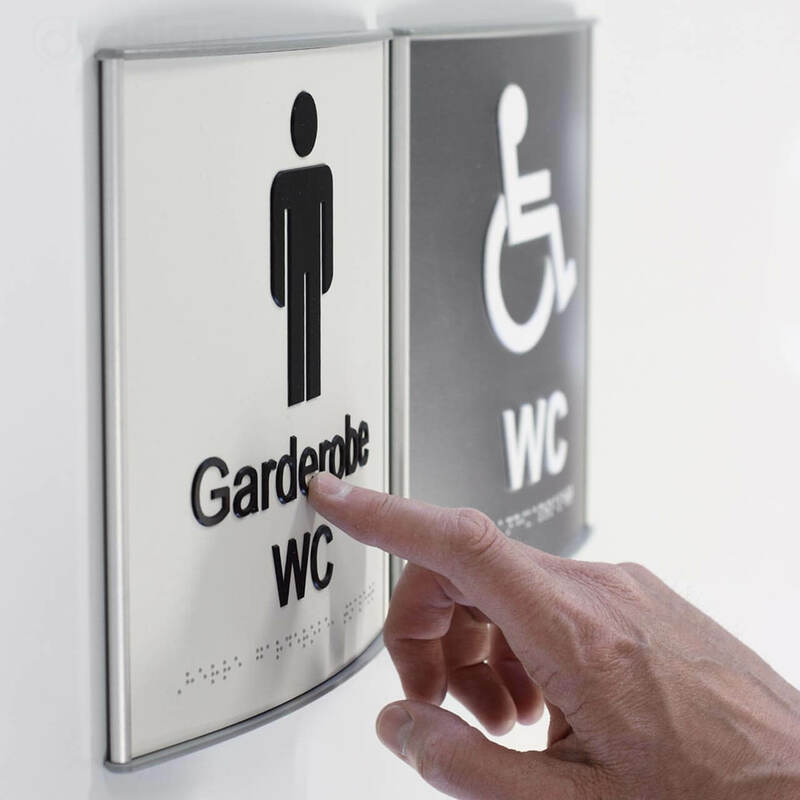 Wayfinding signs are a type of signage that is designed to help people find their way to a location or point of reference. 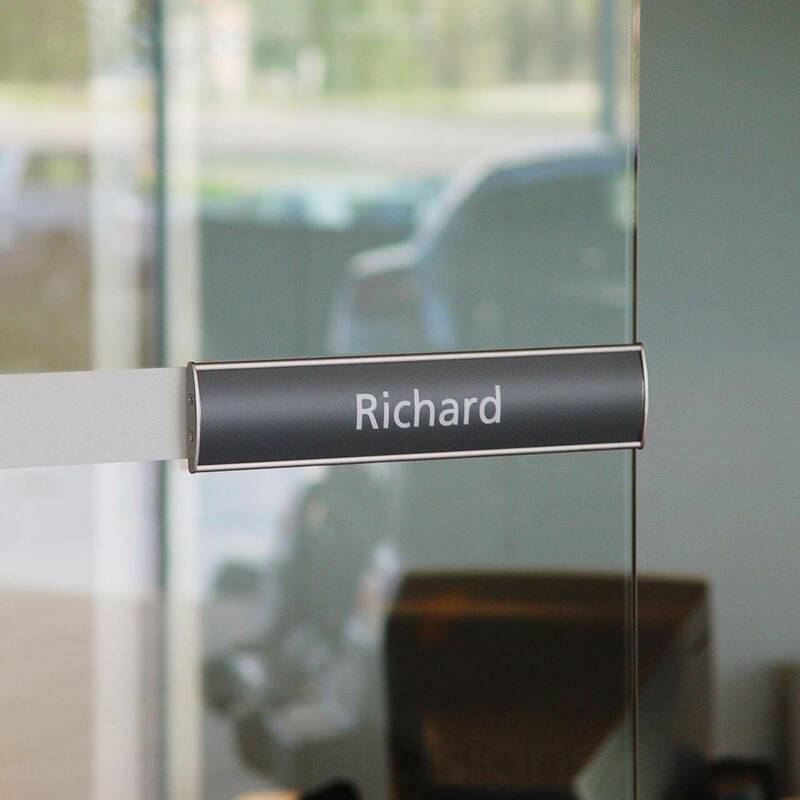 From simple fixed wall signs to changeable slat systems and finger post signs, we’ll ensure your premises are easy to navigate for your staff and visitors. 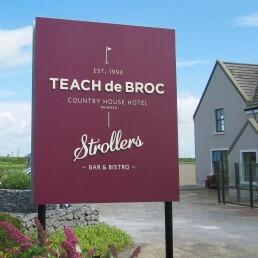 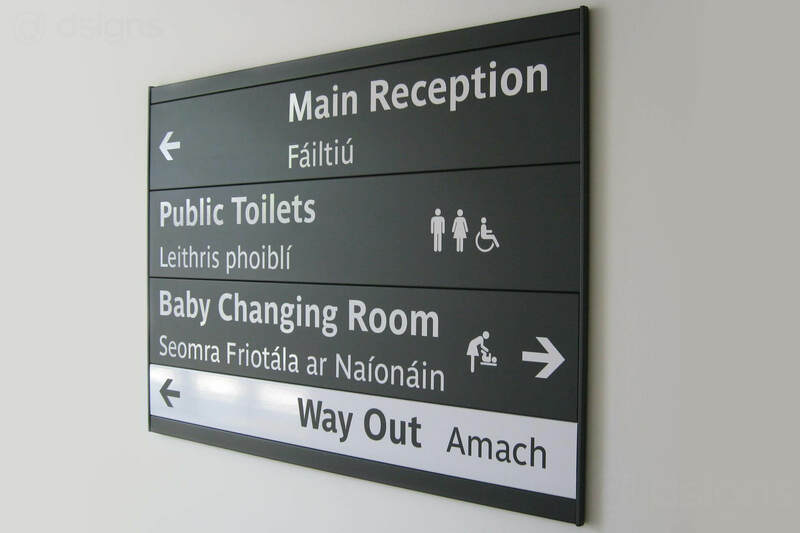 A consistent wayfinding signage solution calls for experienced, rigorous planning and a thorough appreciation of the precise function of a building or landscape. It also calls for an approach that takes account of an organisation’s philosophy and the way it presents its brand. 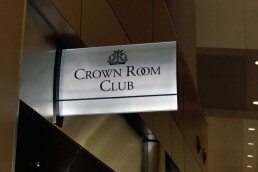 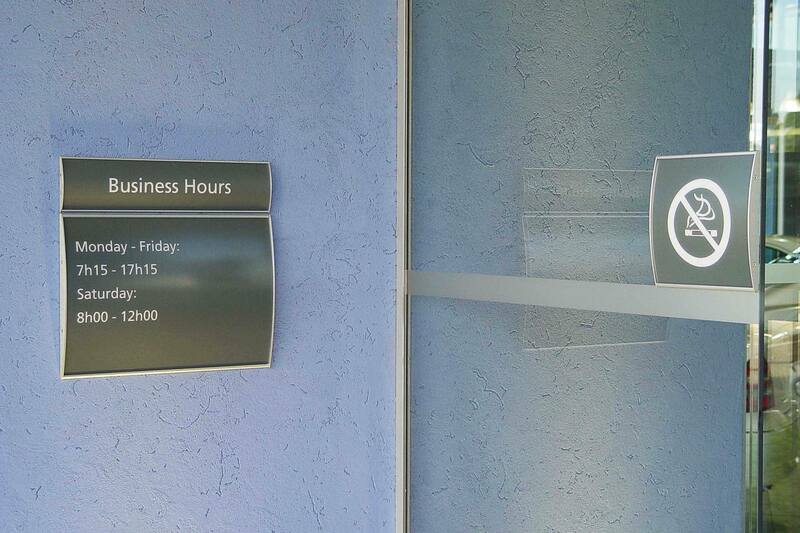 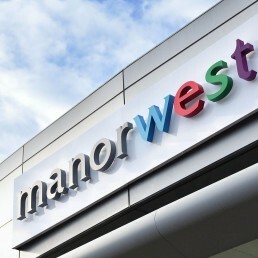 Effective wayfinding signage will always form an intrinsic part of a cohesive corporate identity scheme. 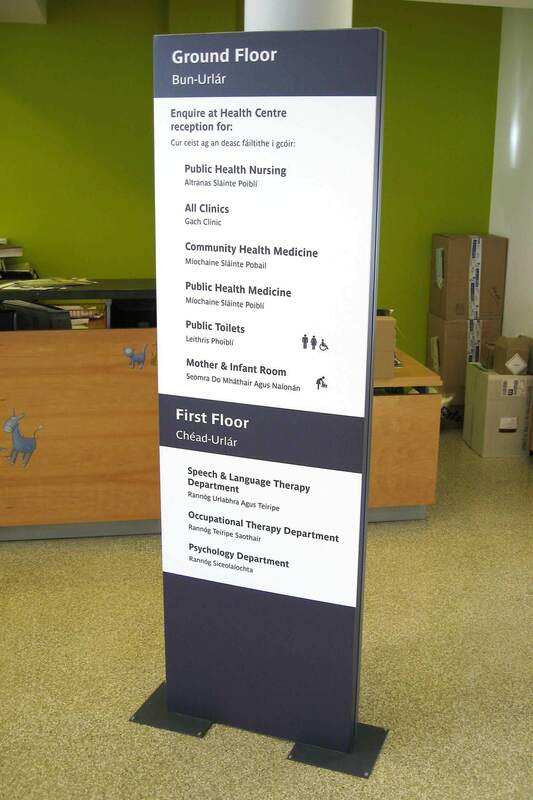 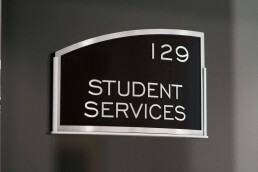 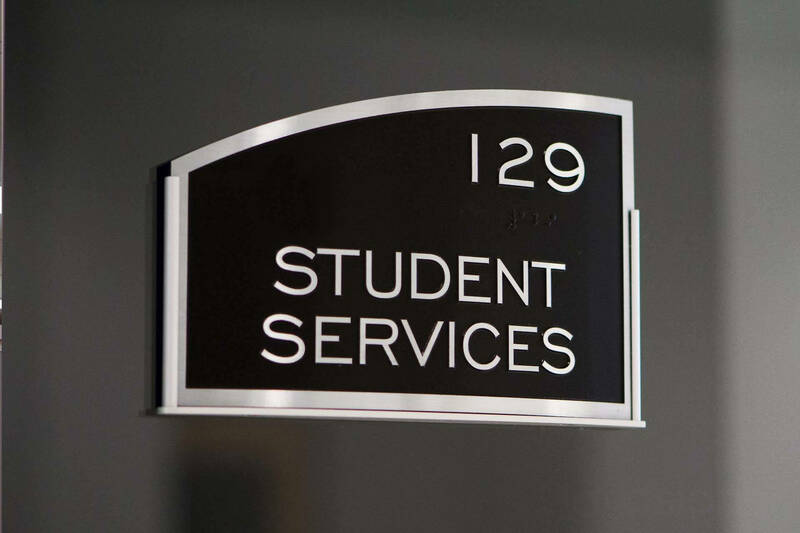 Offices, Factories, Facilities, Recreational areas, Hospitals, Schools and College campuses use large multifaceted wayfinding signage to help guide visitors to different departments, buildings and sites. 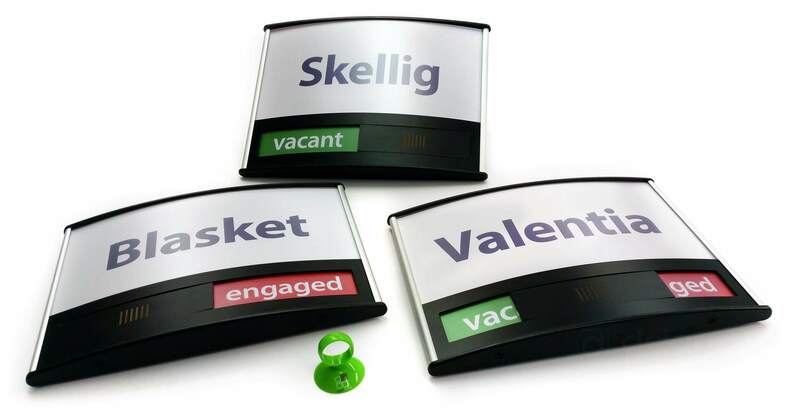 We design these with your branding in mind and can make them fully interchangeable so they can be altered and changed as often as needed. 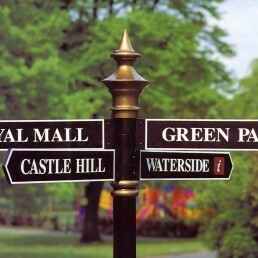 We design directional wayfinding signage for single applications right up to larger solutions for events and festivals to direct the general flow of high volumes of people. 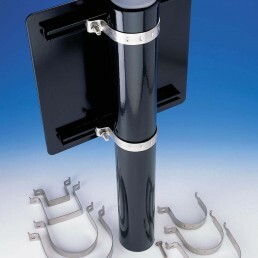 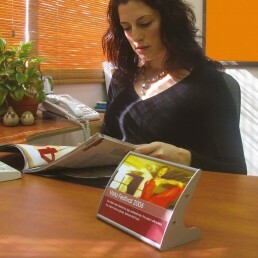 We have an extensive range of wayfinding solutions available in various formats and materials. 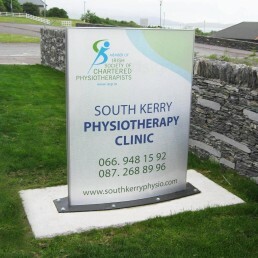 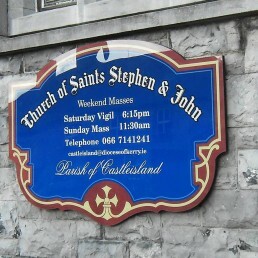 Directional signage can also be used in the form of a low cost temporary solution for events and work functions. 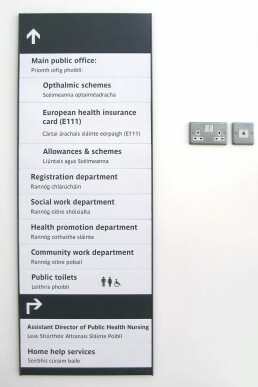 Many contemporary buildings use modern finger posting to indicate different areas and departments. 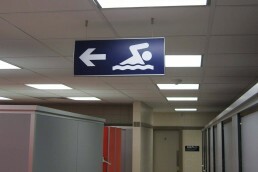 Directory signs are an essential part of today’s office environment. From simple company listing directory signs to complete location wayfinding, we have the solution to meet your needs and specifications. 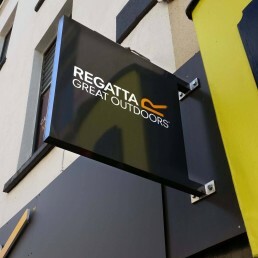 From simple fixed wall signs to changeable slat systems and finger post signs, we’ll ensure your premises are easy to navigate for your staff and visitors.